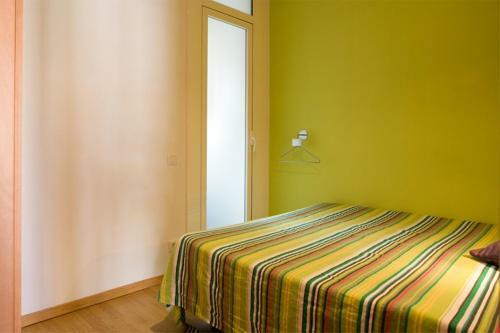 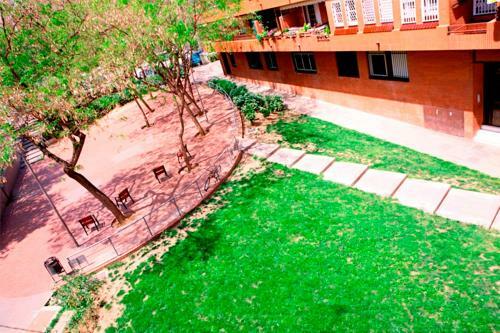 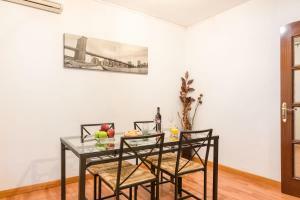 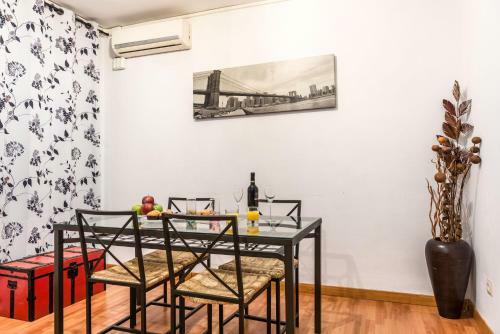 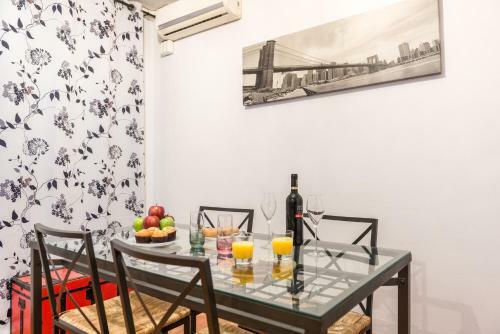 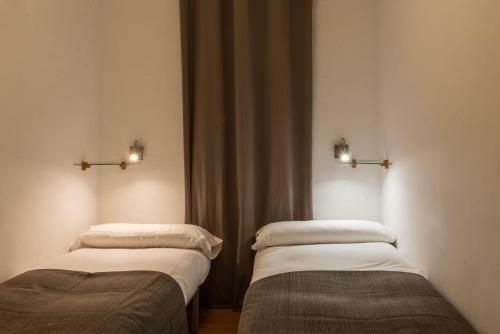 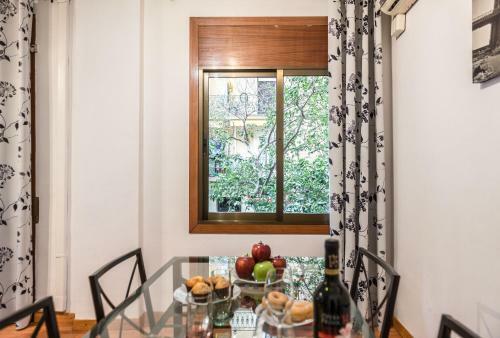 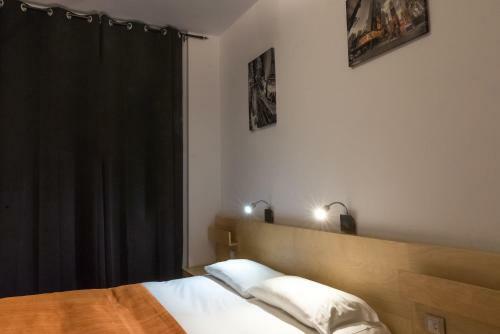 Featuring free Wi-Fi, air conditioning, La Fira apartments are located in the Poble Sec neighbourhood, just a 3-minute walk from Poble Sec metro station. 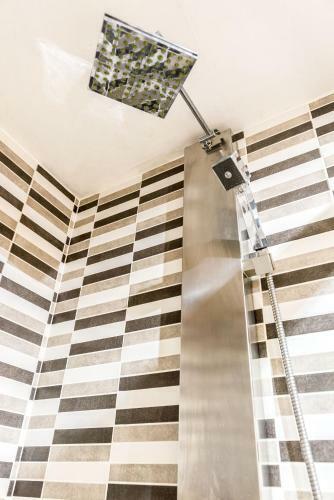 Each bright apartment offers a private bathroom with a shower, a seating area with sofa and TV, and a kitchen including a hob, coffee machine and toaster. 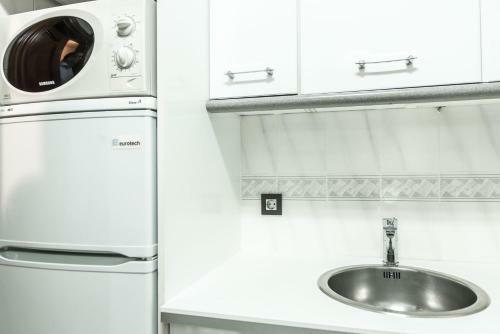 All apartments are heated and they include a washing machine. 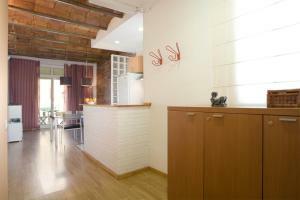 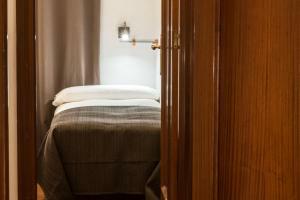 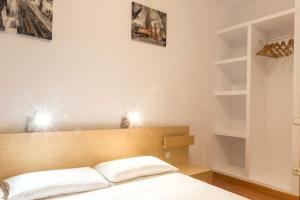 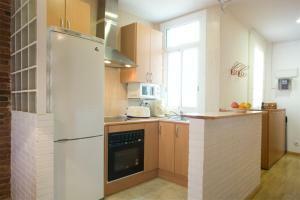 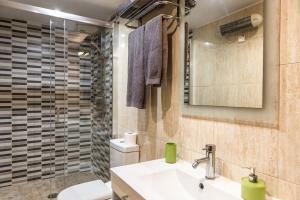 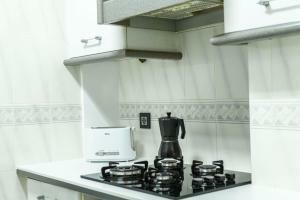 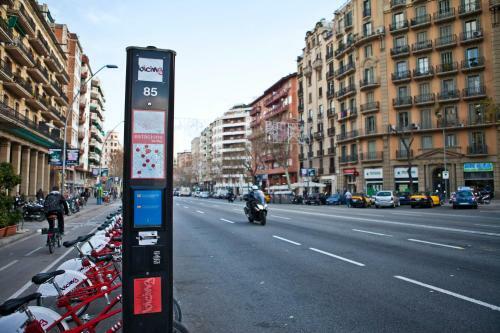 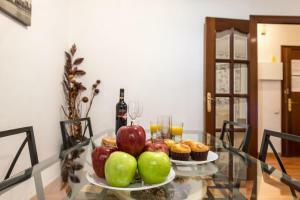 You will find numerous bars, shops and restaurants in the neighbourhood of Poble Sec. Carrer de Blai with its popular tapas bars and restaurants is just 150 metres away. 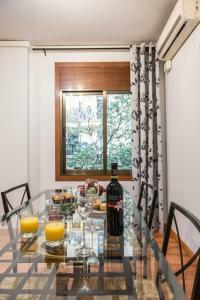 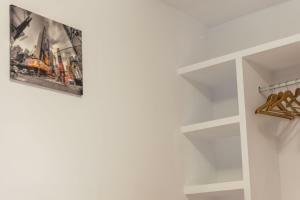 La Fira apartments are located 1.3 km from Plaza España, an 10 minutes by metro from Plaça Catalunya Square and Las Ramblas Boulevard. 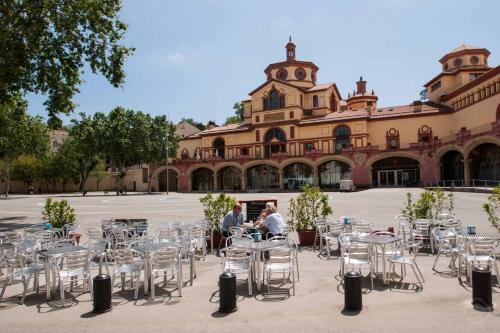 Montjuic Castle is 2.2 km away. 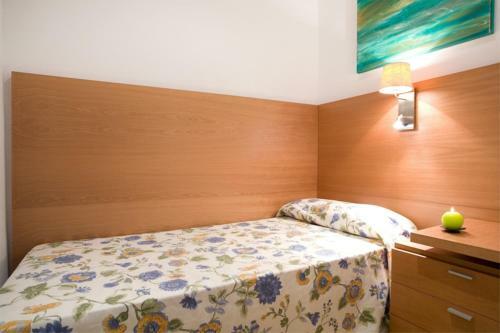 Please note that bed sheets for the cot are not provided. 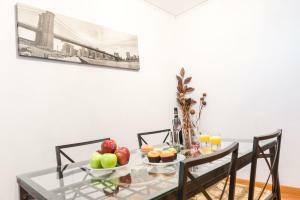 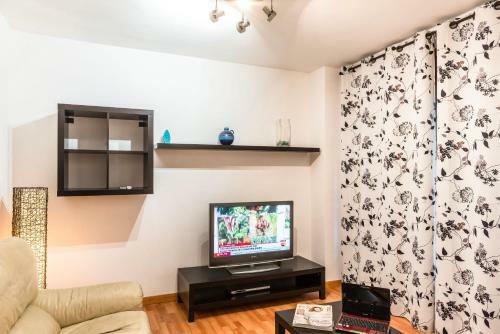 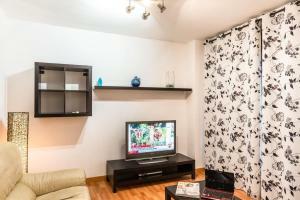 Offering free Wi-Fi and parquet floors, this bright apartment has 1 double bedroom, 1 twin bedroom and a private bathroom with hydromassage shower. The seating area comes with a sofa and TV, and the kitchen has an oven, hob, coffee machine and toaster. 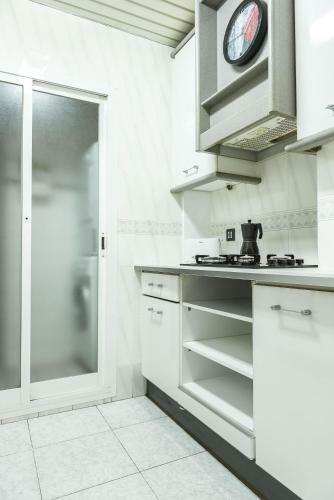 A washing machine is available. 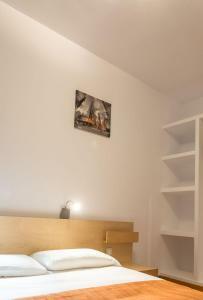 Rate: € 133.88 ... € 353.52; select dates below to get current rates. Offering a balcony, free Wi-Fi and parquet floors, this bright apartment has 1 single bedroom, 1 double bedroom, 1 twin bedroom and a private bathroom with hydromassage shower. 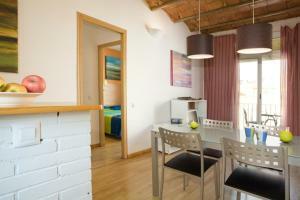 The seating area has a sofa and TV, and there is a kitchen including a hob, coffee machine and toaster. A washing machine is available. 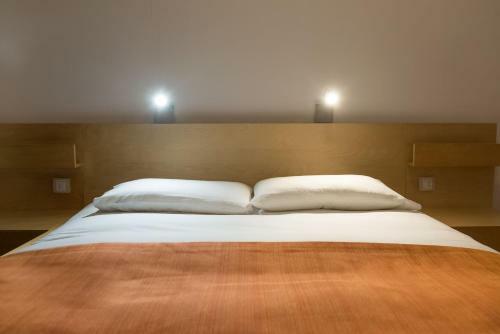 Rate: € 133.88 ... € 343.80; select dates below to get current rates.